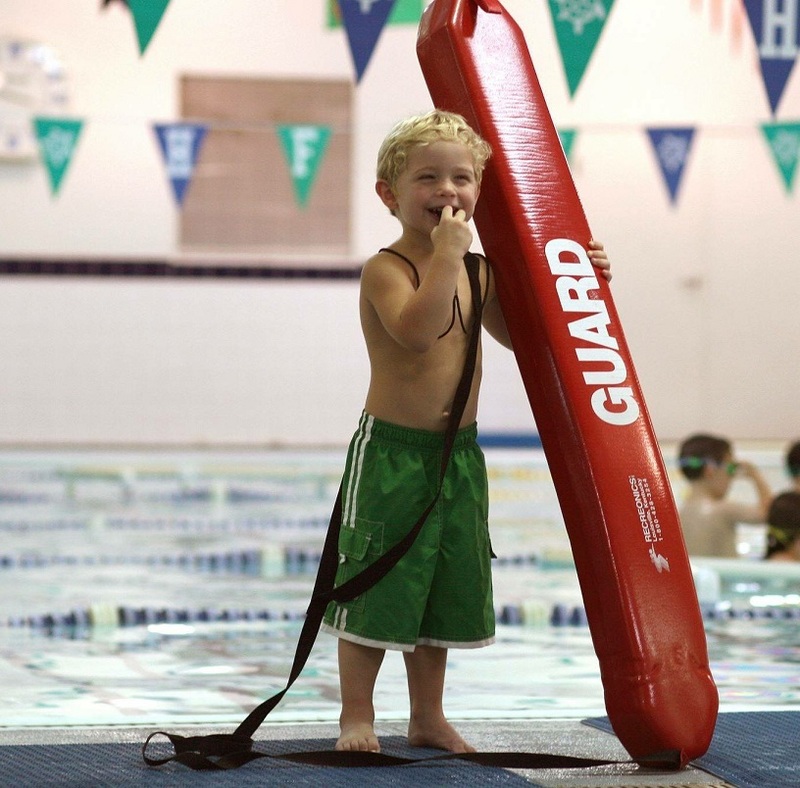 Having your child enrolled in swim classes is the first step to helping them become knowledgeable about water safety and learn valuable swimming safety skills that can keep them safe. But there’s no substitute for swimming supervision (and by that we mean, active supervision); and so it’s equally important you talk with your child regularly about best practices near water. 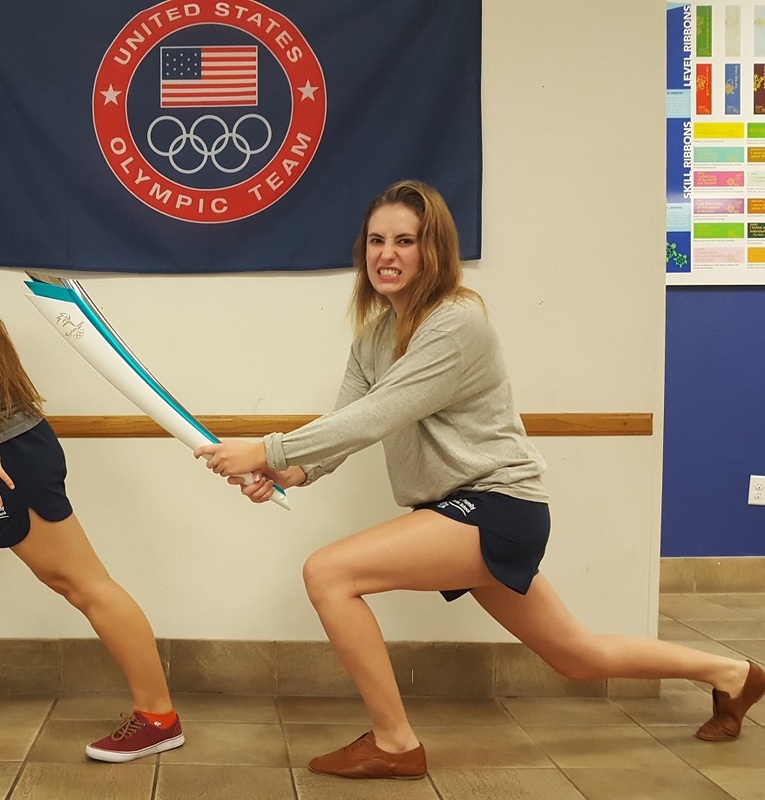 Natalie Marion is an instructor who has been with Hubbard Family Swim School since July 2016. She teaches mostly upper levels and is also a deck supervisor. She has also worked snack bar, front desk, and child care. Natalie embodies our core values: whatever it takes, everyone is family, do small things with great love. We asked her a few questions about her HFSS story to share with you. Parents of multiples know all too well that there are many rewards of having twins and triplets - and lots of challenges. Constantly having to juggle the needs and wants of more than one child, along with their toys, gear, and snacks can be overwhelming. An activity like swimming lessons that might seem appealing with just one child might sound daunting or downright impossible with two or three in the same age group. But, you don’t have to rule out swim class or the benefits of swimming lessons that come with it. We have plenty of families with multiples at our school, and here’s what we recommend to them. 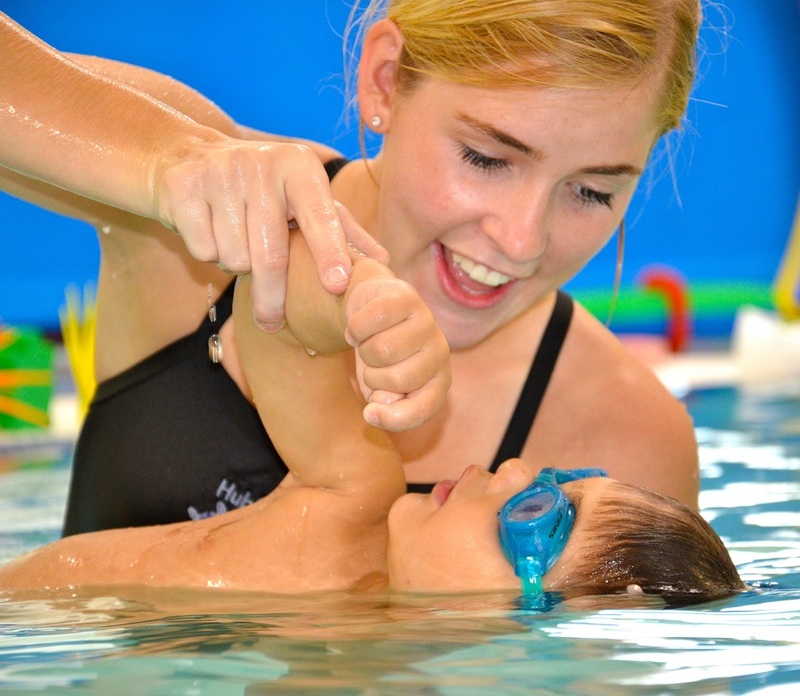 Can I Enroll My Child with Special Needs in Swimming Lessons? If your little one has a learning or physical disability, you’re likely deeply invested in helping them learn and grow according to their unique needs. And just as you might have found activities that are well suited for your child, you might also have written-off certain activities because of a preconceived idea they wouldn’t work in your child’s particular situation. 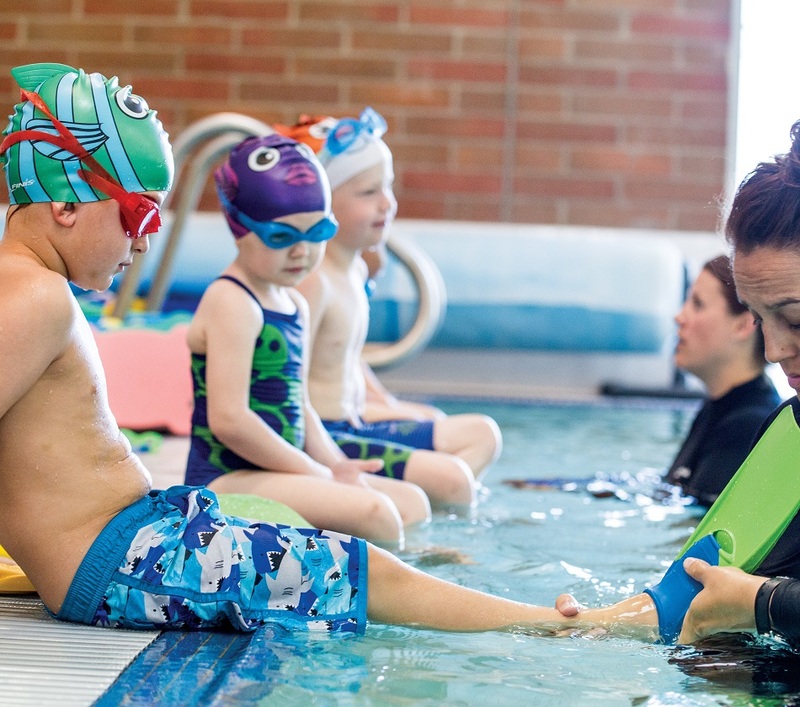 When it comes to swimming lessons, children with disabilities and other challenges can absolutely learn to swim. 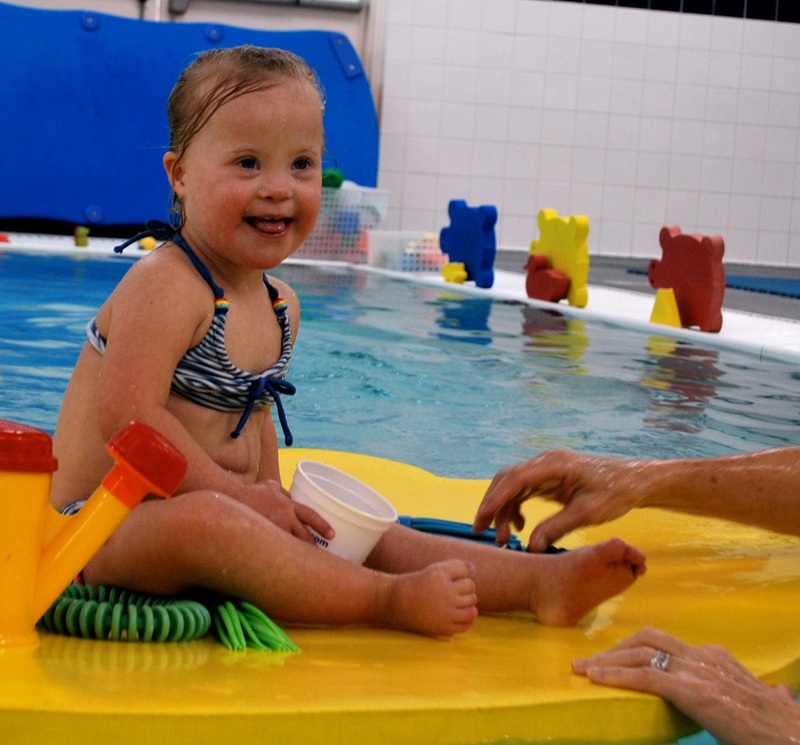 Here’s what you need to know if you’re considering swimming for disabled children. 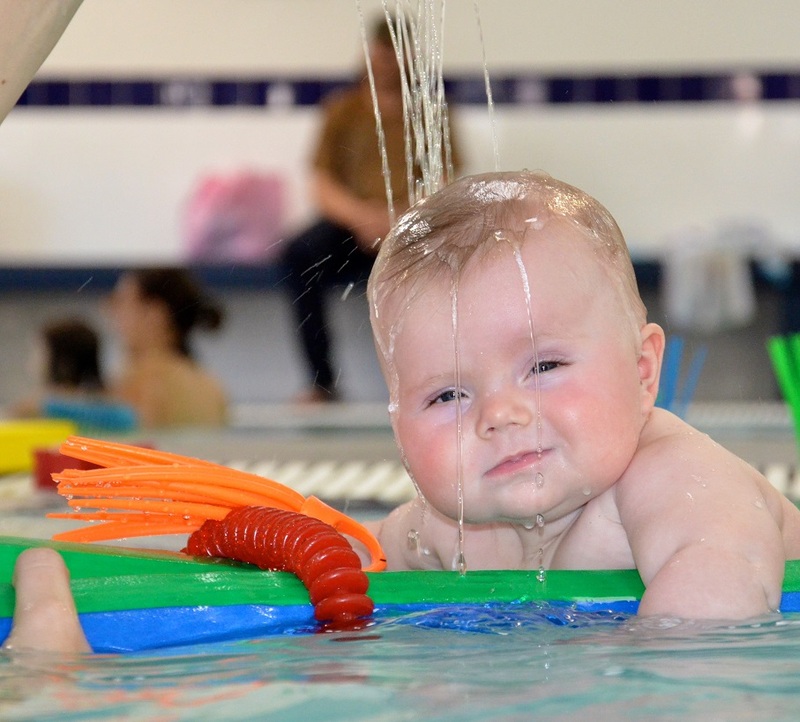 So you’ve enrolled your infant in swimming lessons, and are heading to your first class with excitement. All seems to be going well, until suddenly - your child breaks down in a mixture of tears and shrieks and you are unsure of how to handle such tantrums. It’s only natural, as the parent, to be self-conscious in a moment like this, and worry about what the other parents (and the instructor) are thinking about you and your baby when this happens. As a parent, you have an awful lot on your mind at all times, and one of the main areas of concern is your child’s health and safety. This is part of why most of you have chosen to enroll one or more of your children in swimming lessons, so they will be safe around water while also learning valuable skills. But when you watch your child’s swim class, you might see them accidentally swallow some water and wonder if it’s safe since countless young children (and their germs) pass through the swimming pool on any given day.